When You Earn Your Doula Certification, Your Clients Will Have a Lot to Be Thankful For! When you earn your doula certification through the International Doula Institute, your clients will be so thankful for your support. 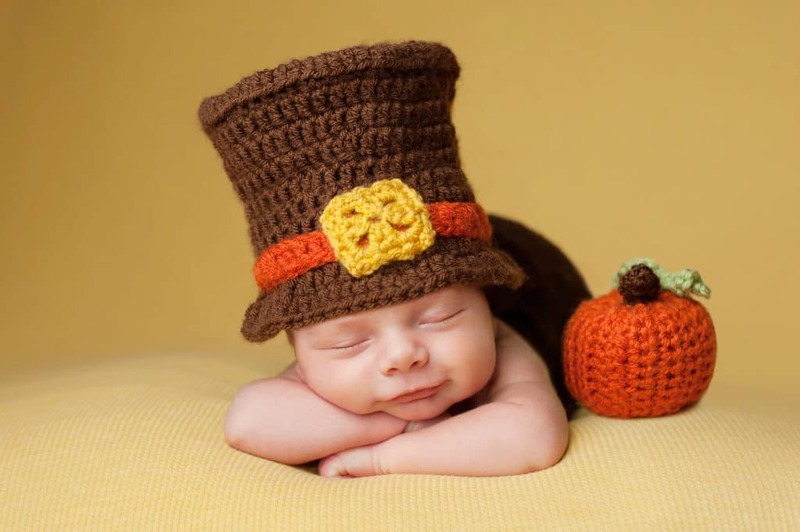 Happy Thanksgiving from the International Doula Institute! Today is a day to remember what we are thankful for. You will, of course, have so many things to be thankful for when you earn your doula certification. But, more importantly, there will be so many new mothers who will be thankful for YOU! Your doula certification will benefit them in so many wonderful ways. While doctors, midwives, and nurses need to split their attention between multiple patients, you will be with your clients the whole time they’re in labor. Earning your doula certification tells them that you know how to support them from early labor until after their baby is born. From the second she calls you, you be there keeping her comfortable, calm, and informed. At the International Doula Institute, we pride ourselves on our whole family approach to doula certification. Your clients will be assured that you will not take the place of their partner. Instead, you will all work together. Not only will you show the birth partner ways to support her during labor, you can also allow them the space to step out of the room for a few minutes if they need a breather. If your client has a question about labor and birth, they know that you’ll have the answer. During your doula certification, you’ll receive a comprehensive education on labor and birth basics. Your clients will value that knowledge, and the fact that you’re only a phone call or text message away. During your doula certification process, you’ll learn that doulas support every type of birth and they do it without judgement. 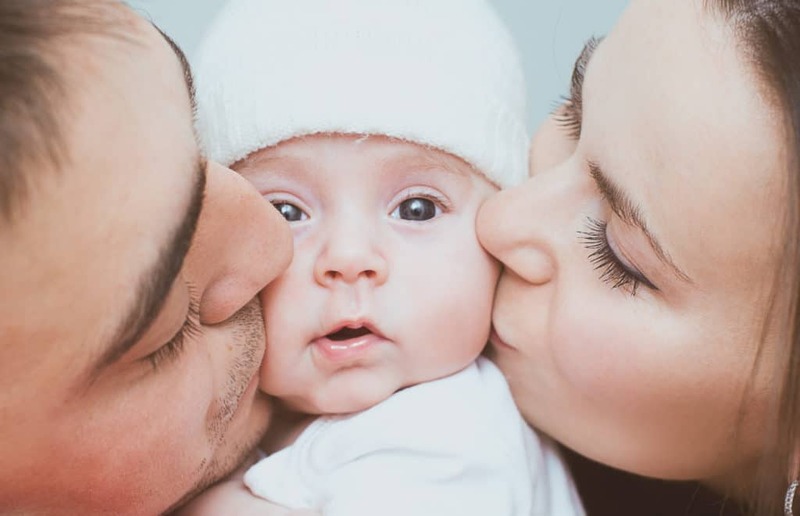 Your clients will know that they can count on you to offer unbiased information about common interventions and that you will support them in any birth setting they choose. Whether they plan to have their baby at home, in a birth center, or in a hospital, you’ll be there. First time mothers, especially, will be thankful to have you with them during birth. It doesn’t matter how many books they read about labor and birth, there’s no way to prepare 100% for how it’s going to feel or how they’re going to react. And, let’s face, even if you’ve had a baby before, birth is still pretty mysterious. Having your doula certification will tell your clients that you understand the birth process and you know how to comfort them every step of the way. They’ll be thankful for your expertise, your validation, and your encouragement. Lastly, when your clients know that you earned your doula certification from the International Doula Institute, they will be thankful that they are working with someone who received the most comprehensive training available.